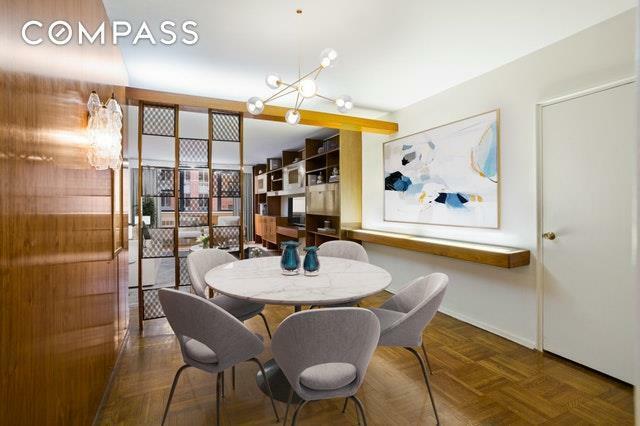 Located in the heart of the Upper East Side, this rarely available two bedroom/two bathroom co-op apartment is your chance to live on beautiful East 72nd Street. 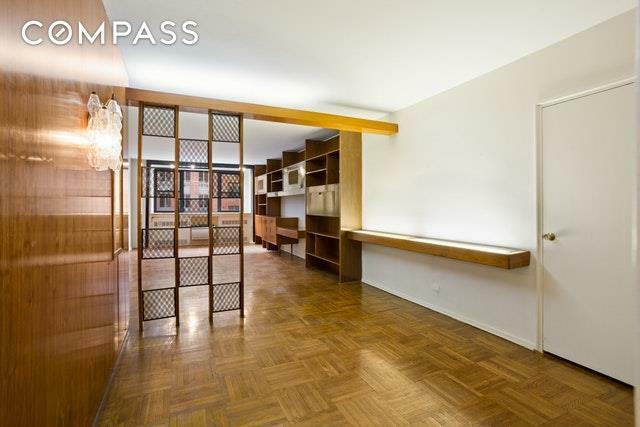 This apartment is a great value in a full-service co-op building. With generous proportions throughout, this apartment boasts a living room space with custom cabinetry, a windowed kitchen, breakfast room, two very spacious bedrooms, with the master bedroom having an ensuite bath, and incredible closet space throughout. With board approval a washer/dryer can be installed in the apartment, and there is a laundry room on every floor, as well as a central laundry room for the building. Building amenities include a 24-hour doorman, resident manager, laundry on every floor, rentable storage units, central laundry room, garage, bicycle storage, renovated hallway, elevators, and lobby, as well as a brand new gym with Peleton bike. 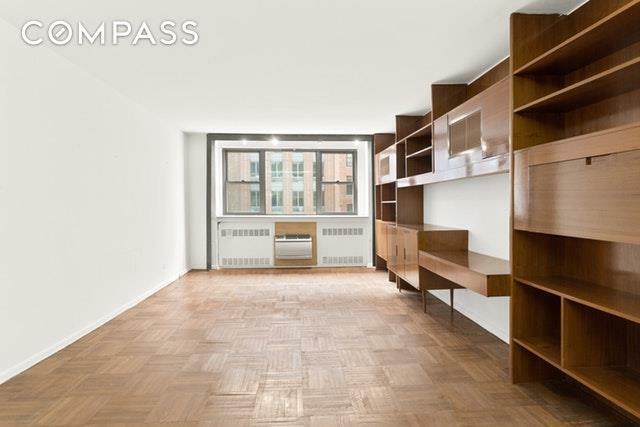 Please note that pied-a-terre and co-purchasing are evaluated on a case-by- case basis. Pets welcome. 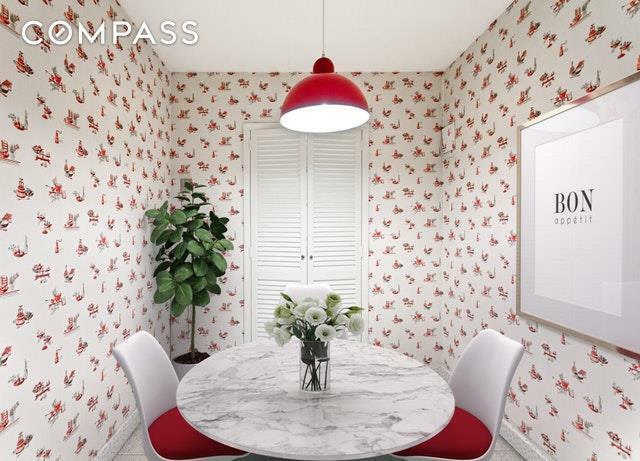 Listing courtesy of Victoria Shtainer of Compass.